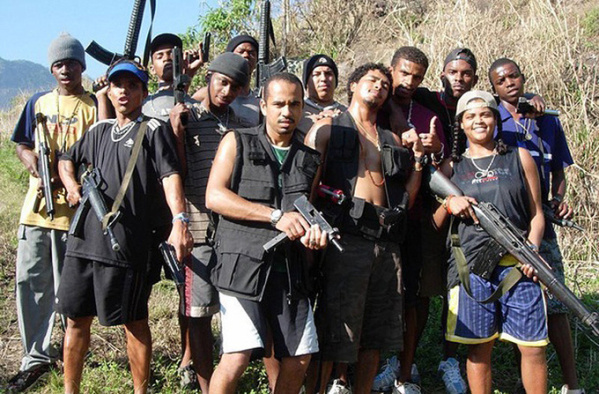 The 10 MOST Dangerous Gangs On Earth. Guess Who’s #1? 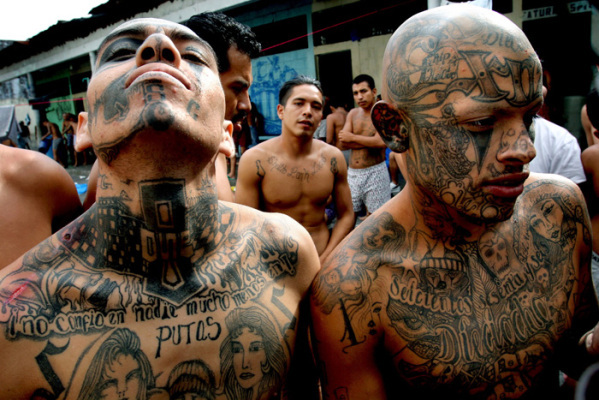 Share the post "The 10 MOST Dangerous Gangs On Earth. Guess Who’s #1?" La Mara Salvatrucha, commonly known as MS or MS-13, is a street gang started in the 1980s by El Salvadoran transplants living in Los Angeles. In the years since it has spread internationally; from Mexico, to Canada, to El Salvador, to all parts of the United States including Texas, Maryland, and even Washington D.C. MS-13 is one of the biggest and most violent drug gangs in the world. 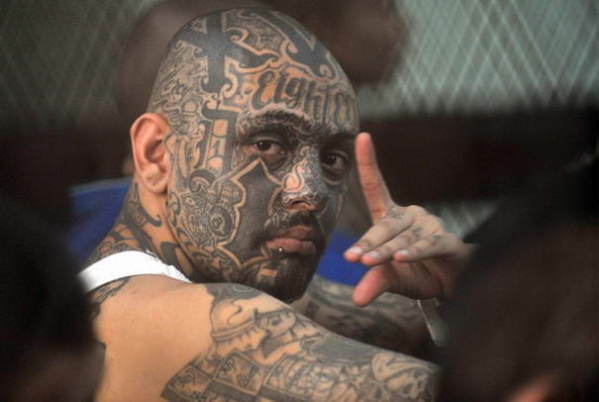 Members of MS-13 are easily recognizable because they are heavily into tattoos, most commonly the letters ‘MS’ or the number ’13’ is incorporated into the tattoos, and they really like face tattoos; some MS-13 members will even get a huge ’13’ tattoo that covers their entire face to show their commitment. 18th Street is one one of the oldest Hispanic gangs in Los Angeles and is generally considered to be the largest street gang in LA with around 15,000 members and there are as many as 20 different sub-gangs that fall under the umbrella of 18th Street. 18th Street was formed in the 1960s, appropriately near the intersection of 18th Street and Union Avenue in downtown Los Angeles. Their criminal activities range from drug-dealing to car theft, burglary, and home invasions. In the past ten years alone 18th Street has been found responsible for over 250 deaths. The Area Boys are a gang of mostly street children and teenagers in Lagos, Nigeria. Don’t let their youthful membership fool you; although the Area Boys members are young, they are one of the most vicious gangs in the world. They are known for dealing drugs, committing extortion, and robbing people in broad daylight. They will threaten, beat, and rob people in very high-profile places like public markets and buss stops. They also hire their services out, as a sort of ‘thugs-for-hire’ business. 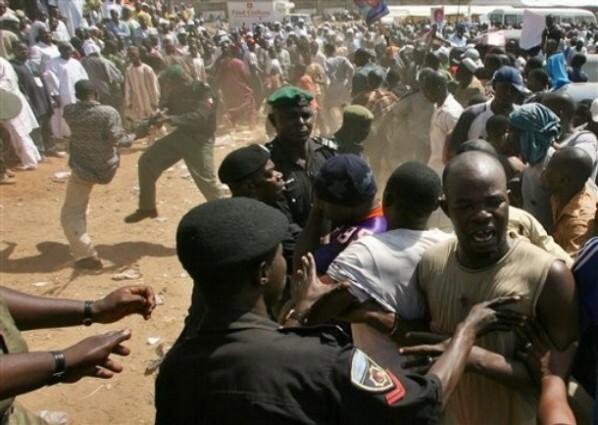 In 2005 a Nigerian military soldier tried to stop a group of Area Boys from robbing a bus driver, they subsequently stabbed the soldier to death. 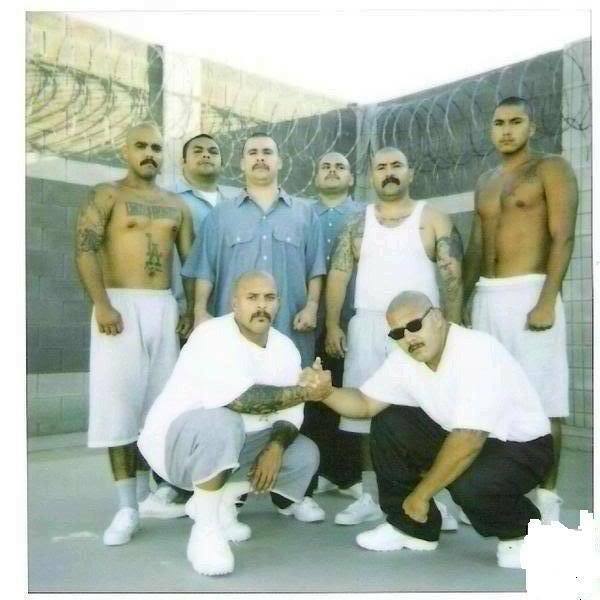 La Eme are one of the most notorious prison gangs on earth. If you’ve seen the movies ‘American Me’ or ‘Blood In/Blood Out (Bound By Honor)’ then you have already seen the Hollywood version of how this gang started. Imprisoned gangsters Rodolfo Cadina and Joe ‘Pegleg’ Morgan were founding members of La Eme while serving time at the Deuel Vocational Prison in the late 50s. Since then La Eme has become the gang that most Southern California gangbangers become affiliated with when they enter the prison system. Their strict honor code includes rules against infighting, cowardice, and disrespect and they have been connected with contract killings both inside and outside the prison walls. 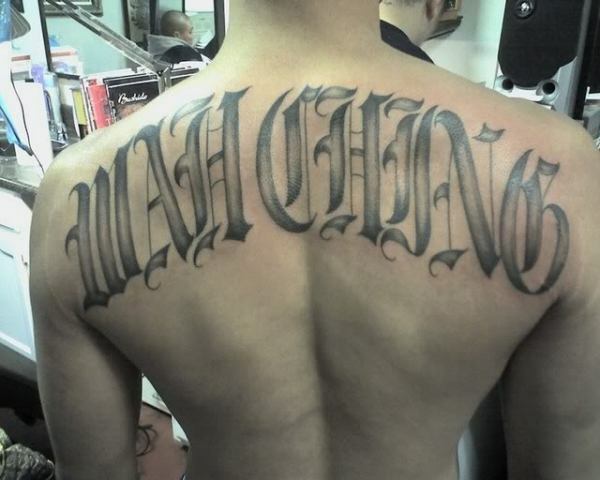 Wah Ching is an asian street gang that was started by Chinese American youths in San Francisco in the 1960s. ‘Wah Ching’ means ‘Chinese Youth’ but today the Wah Ching has members of other asian nationalities, including vietnamese. In the 70’s the Wah Ching had a legendary shootout with the Joe Boys in what became known as the ‘Golden Dragon Massacre’, where 5 people were murdered and 11 more hospitalized. Since then the Wah Ching have kept their operation more or less quiet, but rumor has it that the Wah Ching is as active as ever and people who cross them don’t get away lightly. 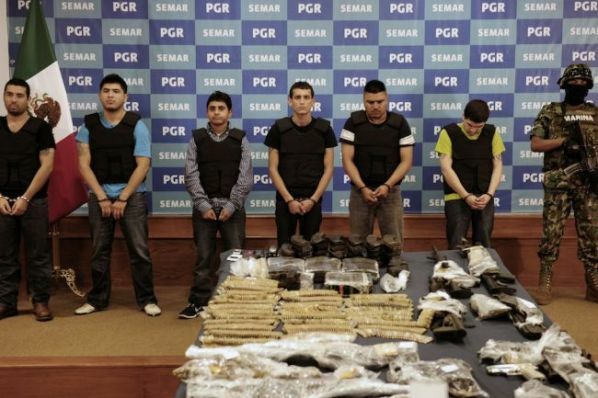 Ever hear about the infamous Mexican drug cartels? You know, like those in Breaking Bad and End of Watch? Well Los Zetas are the biggest and baddest of all the Mexican cartels. They are also one of the most militant and technologically advanced; In fact, Los Zetas was started in the late 1999’s when an entire Mexican special forces unit actually defected to join a drug cartel. That’s right, this cartel is run by former military men! Los Zetas have been found responsible for several mass-murders, including the San Fernando Massacre in 2011 which left 190 dead, and the Monterrey Casino Attack which left over 50 dead. Los Zetas are known for beheading the bodies of their victims before disposing of them. 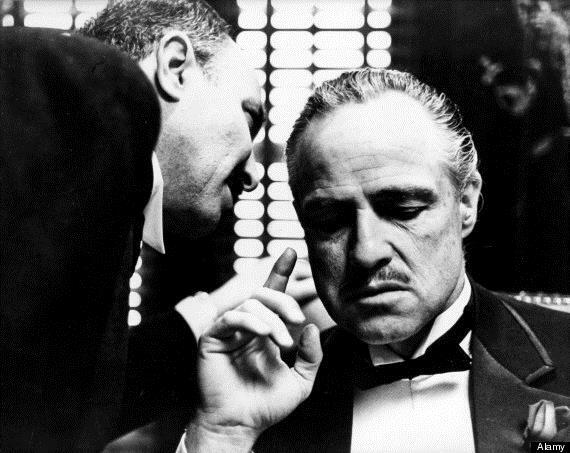 The Mafia, The Mob, The Family, La Cosa Nostra, it goes by many names, but none are official, as members will swear up and down that this organization doesn’t exist. The Italian mob which is mostly active in the United States and Sicily is probably the most infamous organized crime syndicate in the world. Lionized in such classic films as ‘The Godfather’ trilogy, Goodfellas, Donnie Brasco, and countless more, the mob rose to great heights in America thanks to prohibition. Prohibition laid the groundwork for smuggling and bootlegging which can largely be held responsible for laying the groundwork for organized crime drug smuggling that still exists today. Although many people think of The Mafia as a relic of the past, they are actually still very active today in activities including extortion, murder-for-hire, political corruption, racketeering and arms trafficking.